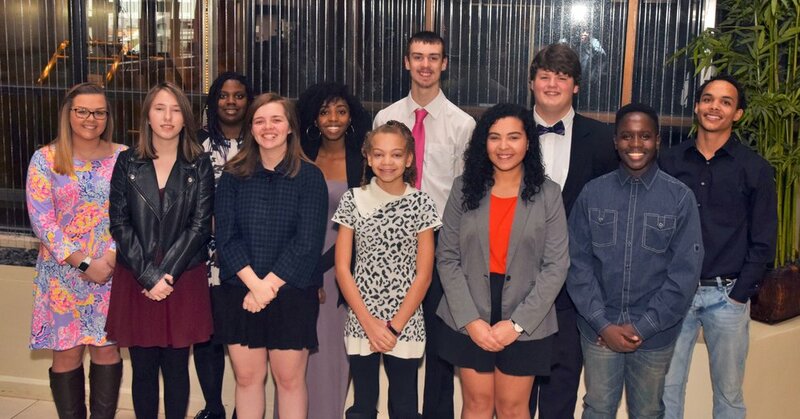 Join us for an evening of friends, fun and celebration as we recognize donors, induct our Hall of Fame members and announce the Youth of the Year! 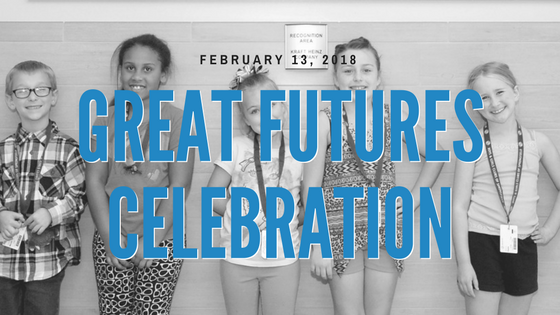 This year's Great Futures Celebration will be on February 13th at DoubleTree. Doors will open at 5:30 pm and tickets are $30 per person. Click the button below to purchase your tickets today. If you have any questions, please contact Phoebe at phicks@bgclubspringfield.org.